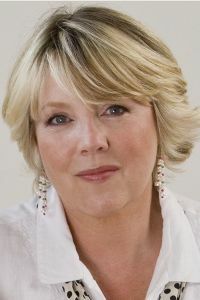 Jo Fairley is one of the UK’s leading entrepreneurs. As co-founder of Green & Black’s chocolate – now approaching a £100million brand worldwide – she has an exceptional understanding of brand creation and development, and a talent for sharing that experience and insightful knowledge in the most inspirational way. Jo works for a very wide range of clients as a widely-acclaimed public speaker both to large audiences and smaller groups at a hands-on level, helping individual brands with product development, branding, media and more. Since founding Green & Black’s chocolate in 1991, she has built the brand into the world’s leading organic chocolate, continuing to champion its worldwide success in co-operation with its new owners, Cadburys. Sweet Dreams: The Story of Green & Black’s.